In recent years, large-scale laser processing equipment is usually used method of moving beam, said compared to that for the system, with greater flexibility and higher processing speed and lower manufacturing cost, but in such a system, the transmission distance of the beam is varied. The format for the 1.5x3m laser engraving machine as an example, the laser transmission distance of closest point and the farthest point is more than 4.5m. In such a large transmission distance, if using the ordinary machinery guide arm light transmission laser, laser focusing spot diameter, focal plane surface and focal depth, in a different position will occur great changes, which will have a serious impact on the quality of laser processing, limiting the scope of the laser processing. Therefore, the common laser processing system on the market is generally small. Such as Chutian CT-LED30CO! Large format laser engraving machine engraving scope is 420x270mm and epilog Corporation in the United States launched new laser engraving machine engraving scope is 60.96x50.8cm., large format laser engraving system, due to the adoption of transmitting energy fiber to replace the original light path, through the coupler will coupling of laser energy to the energy transmission optical fiber, through the output of fiber laser energy for the processed material carving. 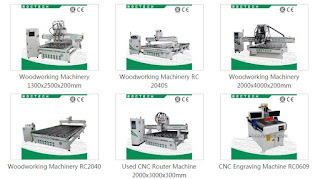 This not only solves the problem that the existing laser engraving equipment has a relatively small engraving range, but also improves the stability of the output laser, and increases the conversion efficiency of the laser energy. At present, the laser scanning mode of the laser engraving machine is the scanning type and the total reflection mirror. Large format laser engraving system is the coupler laser coupled to an energy transfer fiber, large format engraving is realized through the moving fiber output end. 1 the advantage of using the optical fiber transmission of the traditional laser engraving machine is the use of reflective mirror reflection method, the laser transmission from the laser to the surface of the processed material. The engraving machine has high requirements for stability, high cost, and difficult adjustment of several mirrors. This system uses the transmission of energy to transmit C2 laser energy to carve a new method. The laser energy is coupled to the energy transmission optical fiber by a coupler, and the laser engraving task is accomplished by the output of the moving optical fiber. This kind of laser engraving is a new process of no wear, high efficiency, solves the problem of deflection and stable optical lens, the reticle in any place to maintain uniform, constant power, smooth graphics, and suitable for a wide range of processing. The schematic diagram of the laser passing through the coupler into the optical fiber is shown in the. The C2 laser beam emitted by the laser beam is turned into the lens through the mirror. The incident end face of the optical fiber is aligned with the focal point of the lens, and the optical axis of the incident end of the optical fiber is coincident with the optical axis of the lens. 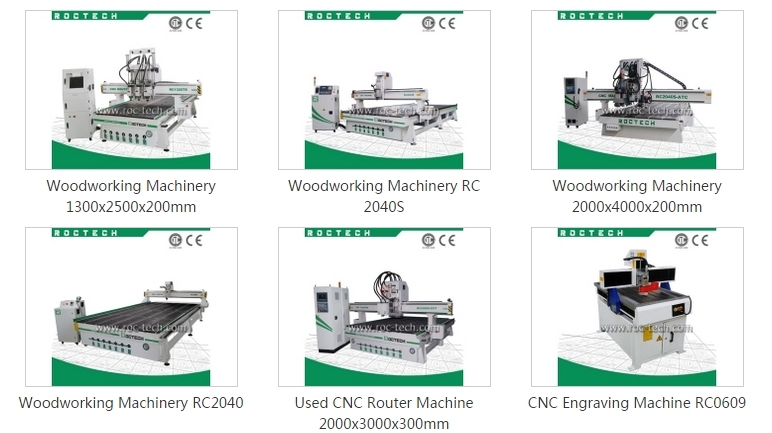 The output end of the energy transmitting optical fiber is fixed on the bracket of the motion system, and the control system enables the bracket to move in accordance with the carving pattern on the working table. From the figure can be seen it saves the number of mirror, thus avoiding the multiple mirror deflection and vibration caused by the beam deviation, and optical path is always constant, so that the laser spot in any position of carving size, but also for a wide range of engraving, and the energy transfer structure of optical system of optical fiber transmission C2 laser energy is simple and the adjustment is convenient and feasible. In addition, due to the laser transmission in the optical fiber, in the engraving, to avoid the impact of the environment. C2 laser through the coupler is coupled into the fiber, after transmitting energy fiber transmission, required by the focusing lens focusing spot size on the surface of the workpiece, to work with the energy in the fleeting time highly concentrated by laser irradiation can instantly making the material melt and gas of, dent is formed on the surface of the material, and not to the laser irradiation, the material remained intact. 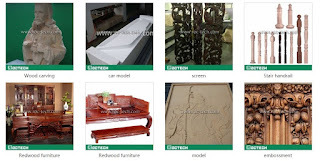 Through the scanner or a keyboard, a mouse to arrange the carved image, text, graphics, by the computer issued engraving command, control the stepper motor and laser light work synchronously, so that you can graph and image, fine carving.